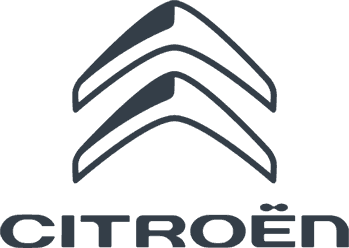 Charles Hurst Citroen has an extensive range of new Citroen vans available at our dealership in Belfast. We can help you find the ideal model for your business requirements, whether you are looking for the samall and efficient Citroen Berlingo, the compact Citroen Nemo, the mid sized Dispatch van or the spacious Relay van Charles Hurst Citroen have vans to suit all customer needs. For further details on any of our new Citroen commercial vehicles, contact Charles Hurst Citroen today or click the images below.